If you were hoping to spend Valentines weekend learning survival skills, you will have to wait until February 22nd & 23rd. Bring the chocolates though and pick the brain of two Yosemite Rangers that requested the change. 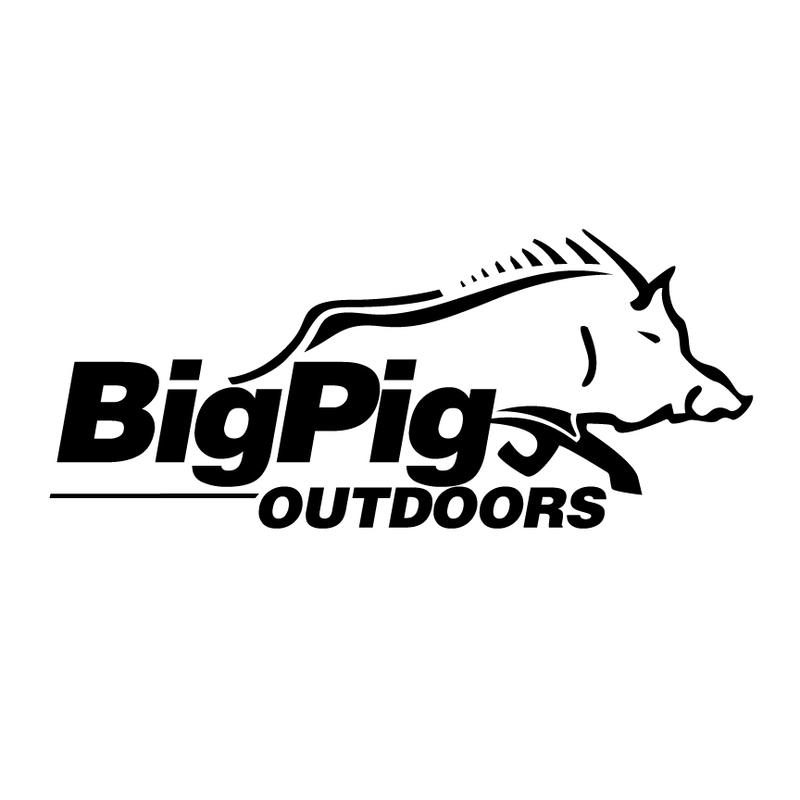 This entry was posted in Class Announcements and tagged bushcraft, Survival 101, wilderness survival on January 10, 2014 by bigpigoutdoors.